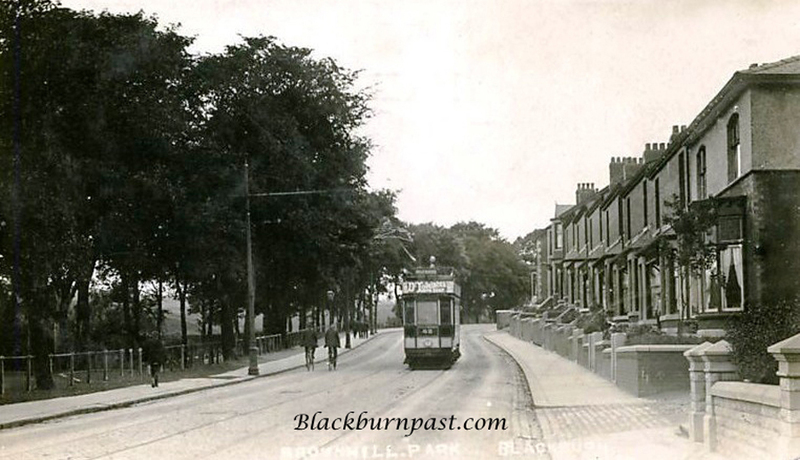 I'll bet you didn't know that little wooded area on Whalley New Road, was once referred to as Brownhill Park. Me neither until I saw this postcard. That was at the end of my row...I was brought up at 512 WNR! 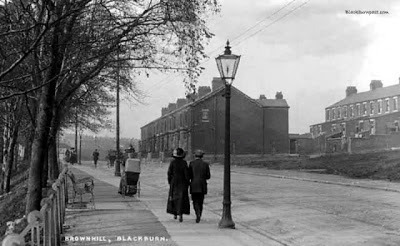 Fantastic photo of the terraced block where I have live for forty years. I have a photo taken at the same time from the Topaz Street end of this block! I'm glad you like it Catherine.